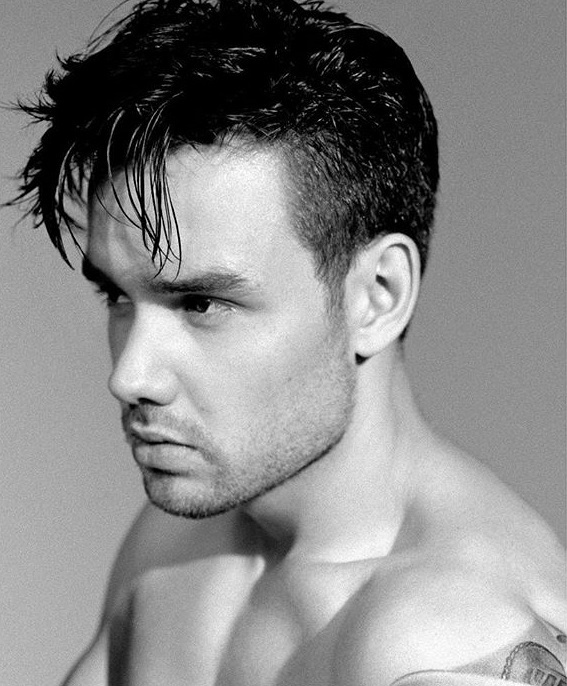 Liam Payne has drafted Soulshock & Karlin for his debut solo album. Soulshock & Karlin’s extensive resume boasts further works with top songwriters including Andrea Martin, Cathy Dennis, Lindy Robbins, Makeba Riddick, Kandi Burruss, Tamara Savage, Shamora Crawford, Frankie Storm, Ina Wroldsen, Priscilla Renea, Heavynn Lumpkins, Wayne Hector, Harold Lilly, Mischke Butler, Claude Kelly, Rico Love, Evan “Kidd” Bogart, and Lil Eddie. Meanwhile, Payne is expected to release his first studio collection later this year via Capitol Records (UK) and Republic Records (US). The still-untitled project reportedly delivers further productions from Pharrell Williams (Ariana Grande), Digital Farm Animals (John Newman), Warren “Oak” Felder (Usher), Zaire Koalo (Chris Brown), Nick Monson (Selena Gomez), DannyBoyStyles (Charlie Puth) and Ben Billions (The Weeknd). Fans of Soulshock & Karlin, on the other hand, should keep an eye on the next projects by Nico & Vinz, K. Michelle, Sophia Black, and new Danish artist MAYA, who is signed to the duo’s recently-launched Souljam Publishing. Stream the following playlist dedicated to Soulshock & Karlin’s work!